It’s more than each club being the same length (as a #7 Iron), it’s that they’re also the same swingweight. Most golfers will notice a much more obvious and consistent distance gapping between your Irons. the long Irons play softer and launch higher, and the short Irons play stiffer and launch lower. to extend the hitting zone out to the edges. This PWRSHELL™ Technology brings Driver like performance. allow the launch and spin to be optimised for the club you’re using. 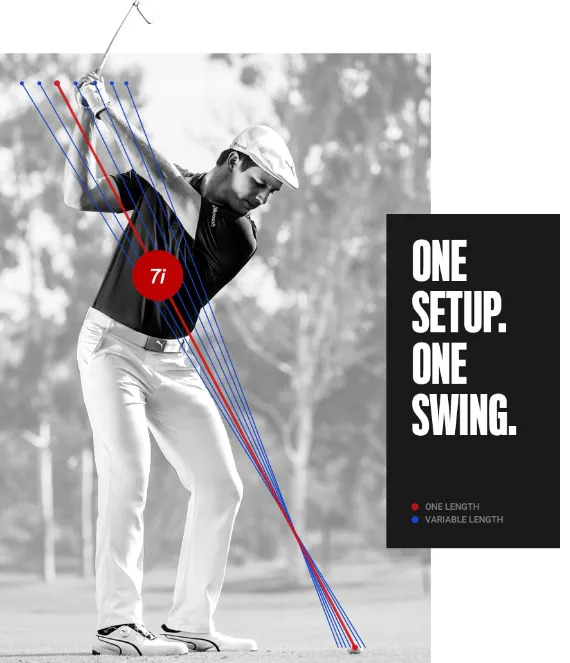 The first smart golf clubs that track your performance on every golf shot. That will help you understand your game better; to make better decisions; to improve quicker. Cobra F8 for a wide range of golfers. The lofts are stronger, so a good set configuration is #5 Iron to Gap Wedge. 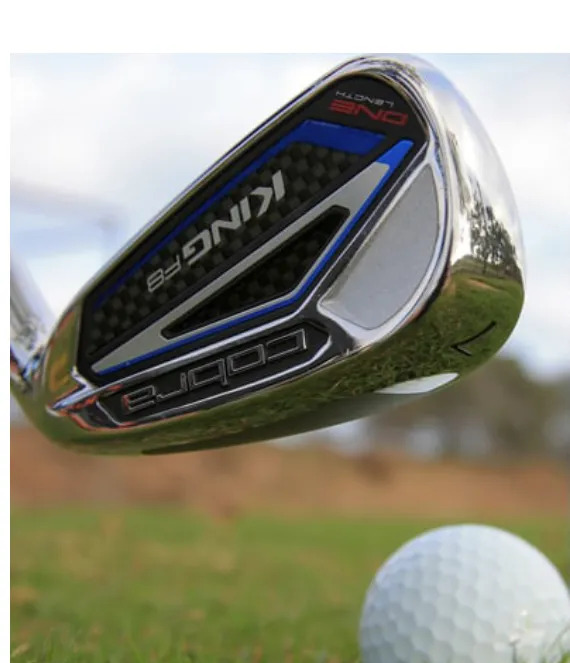 For those who struggle with mid and longer Irons look for combo set to replace the stronger lofts with Hybrids. But we’ll sort out you configuration and perfect fitting when you come and discover what impact these Irons can make on your approach game.